Discussion in 'Ask your questions here' started by Kickerz, Mar 31, 2019. Hard to say without seeing it. The photo is a bit unclear. 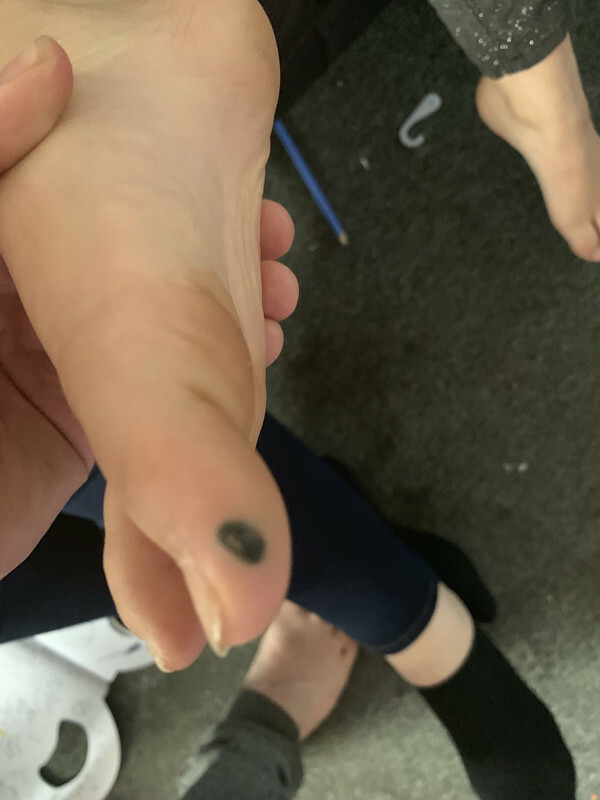 Could be a simple blood blister or a serious melanoma. Get it checked out.